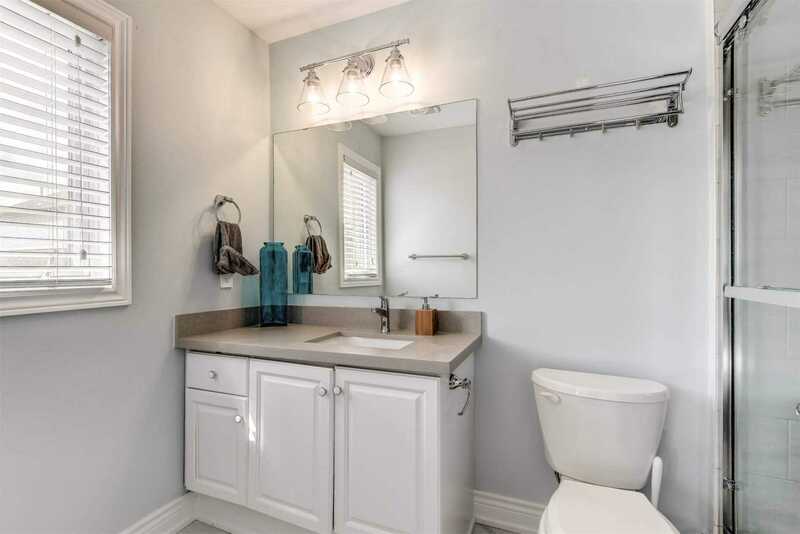 Absolutely Turn Key! 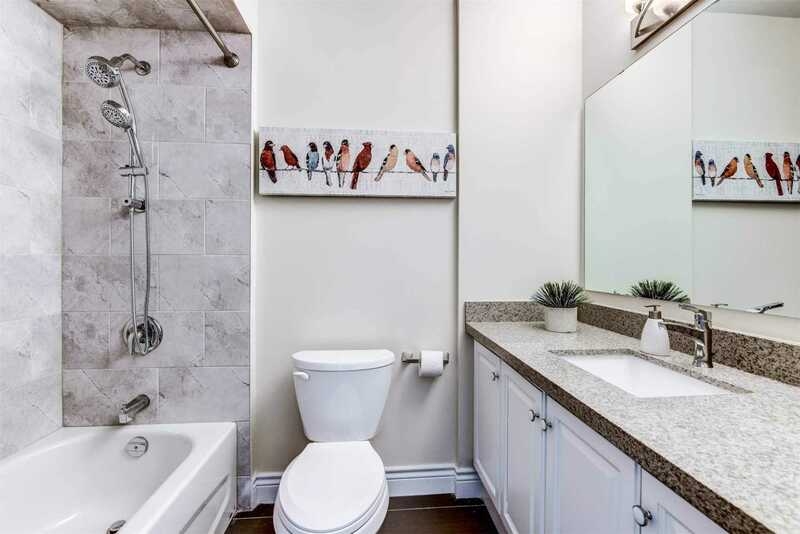 Beautifully Renovated From Top To Bottom! 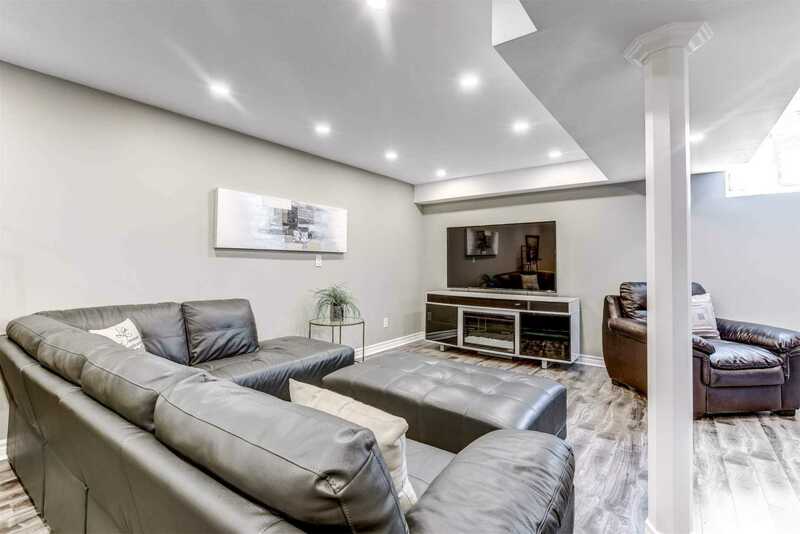 Over $100,000 In Upgrades! 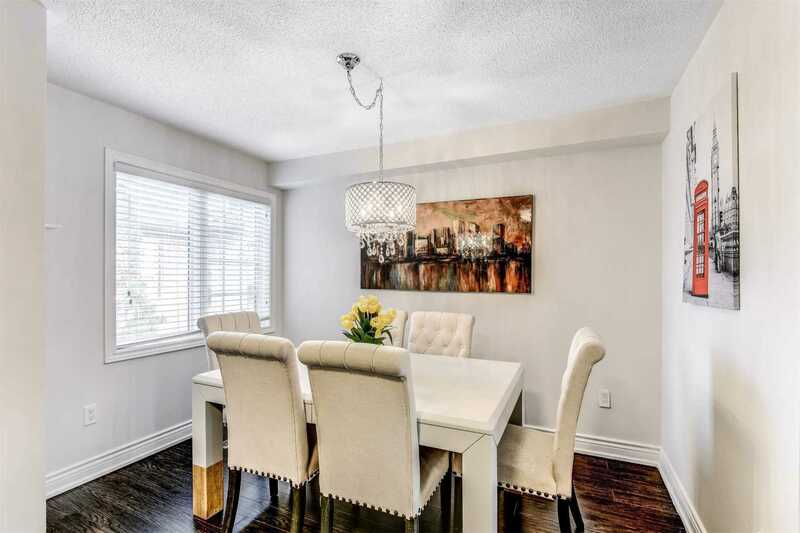 Open Concept Main Floor Features An Eat-In Kitchen W/ Quartz Countertops & W/O To The Fenced Backyard.Enjoy Entertaining Family/Friends In The Inviting Living/Dining Space. 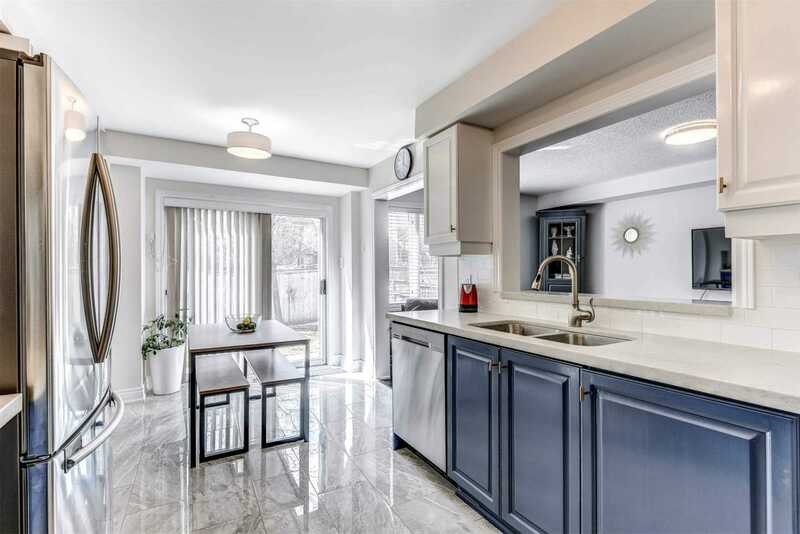 Spacious Master Retreat Complete W/ His/Hers Closets & 3 Piece Bath With Roomy Shower! 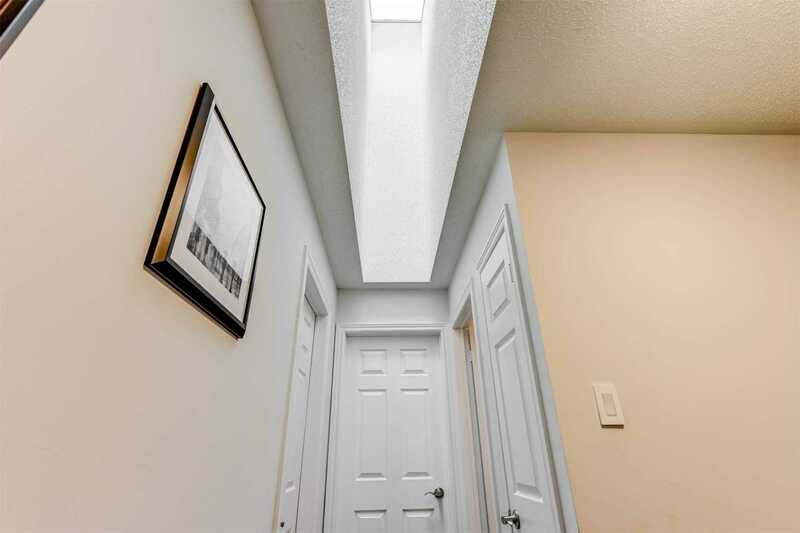 Finished Lower Level W/ 3 Pce. 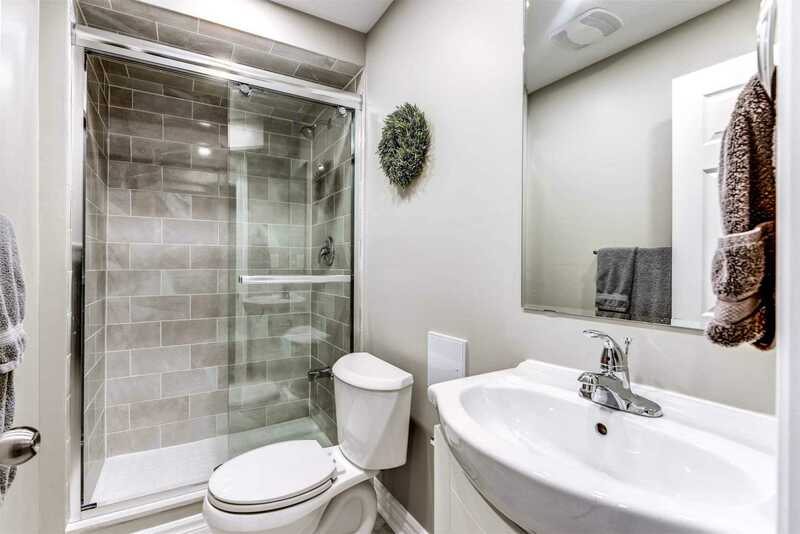 Bath. 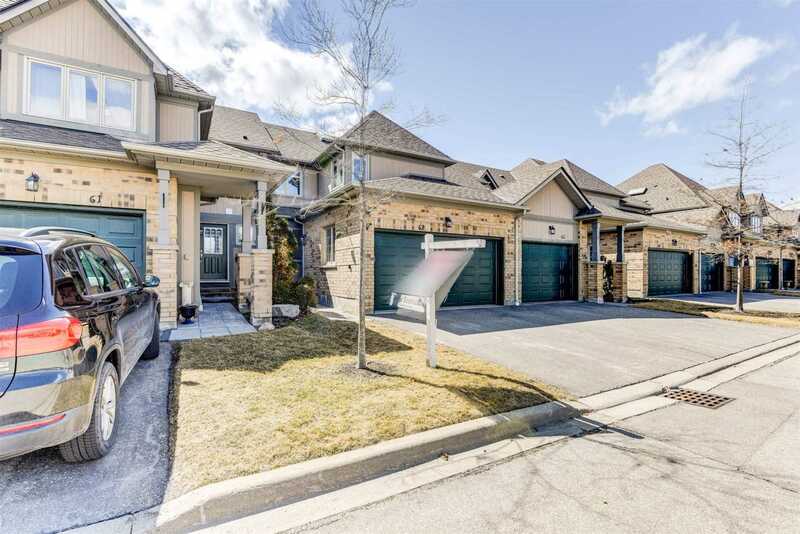 Double Garage & Drive With Parking For 4 Cars! 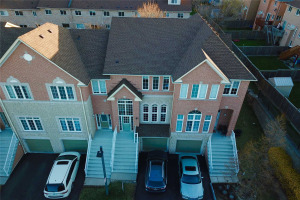 Shingles'14,Furnace & Cac'18. 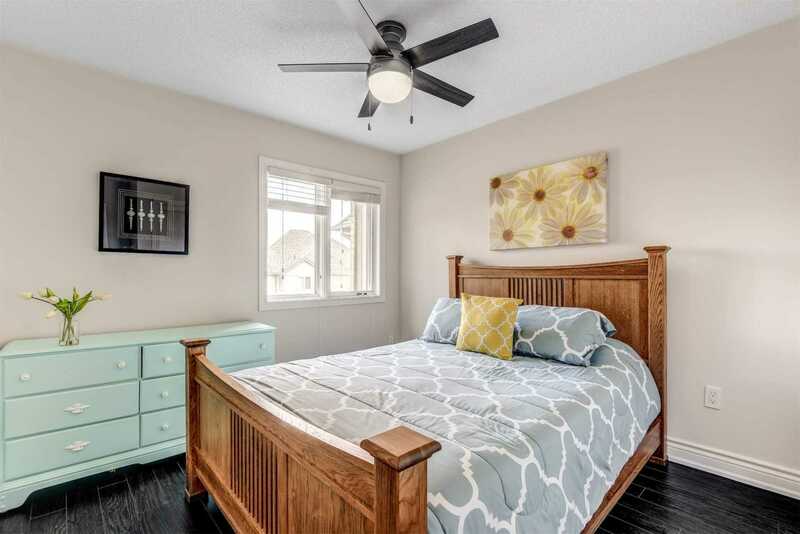 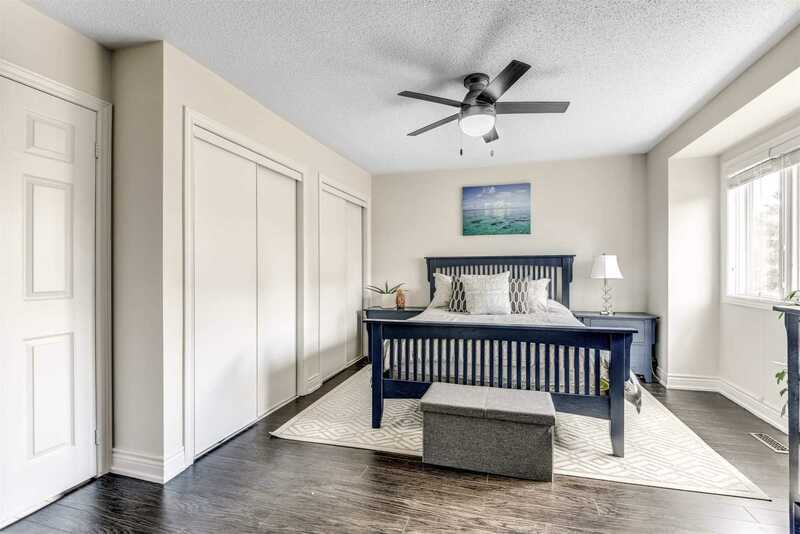 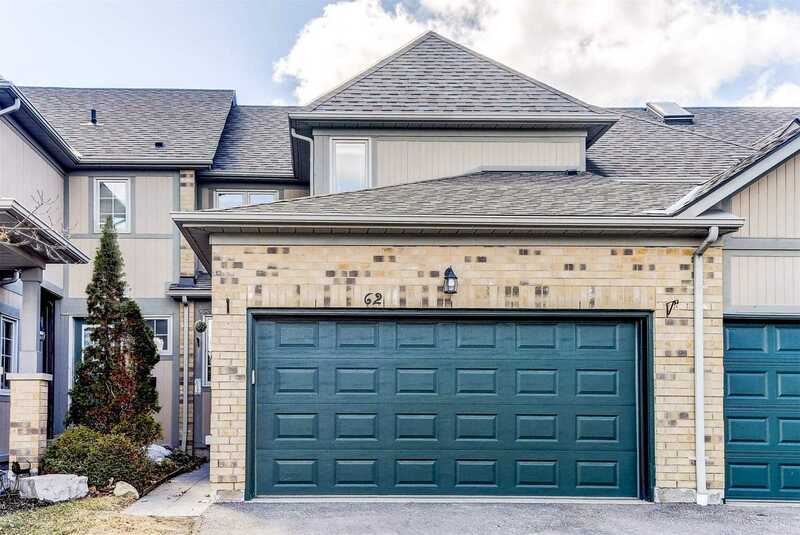 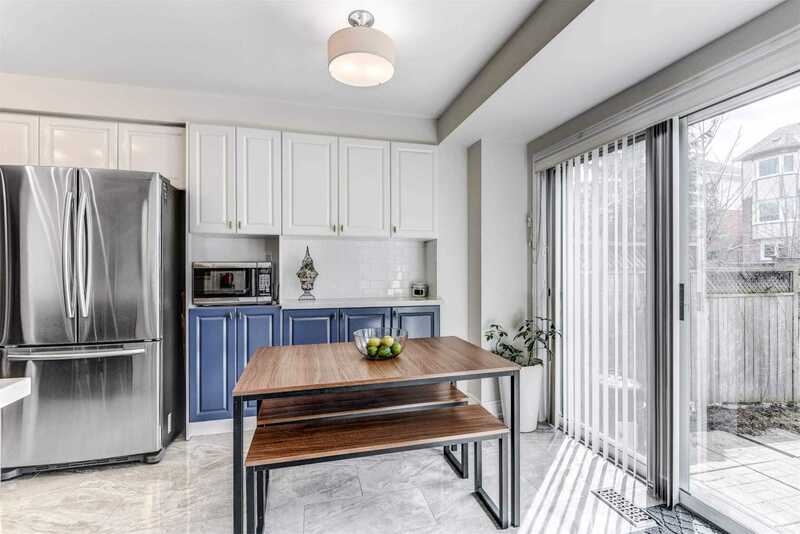 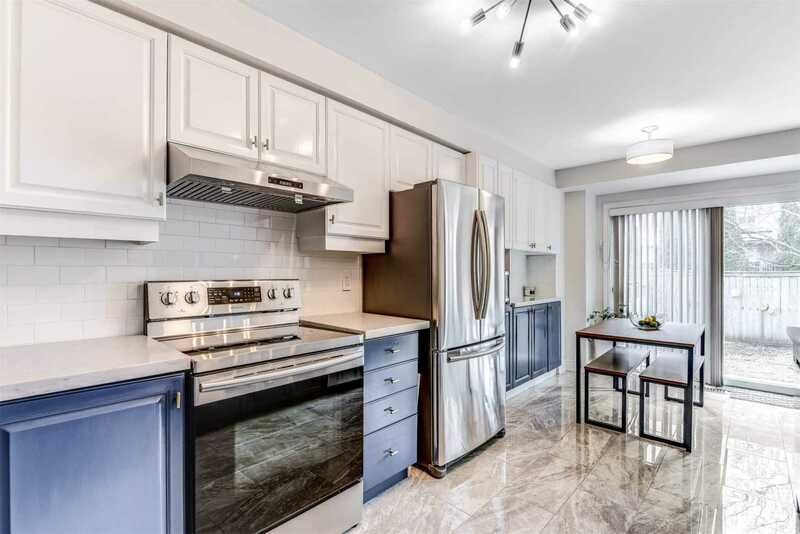 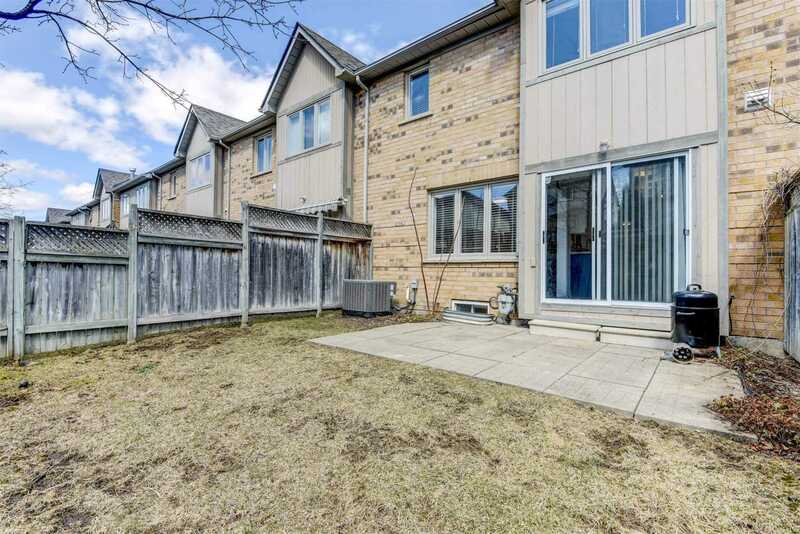 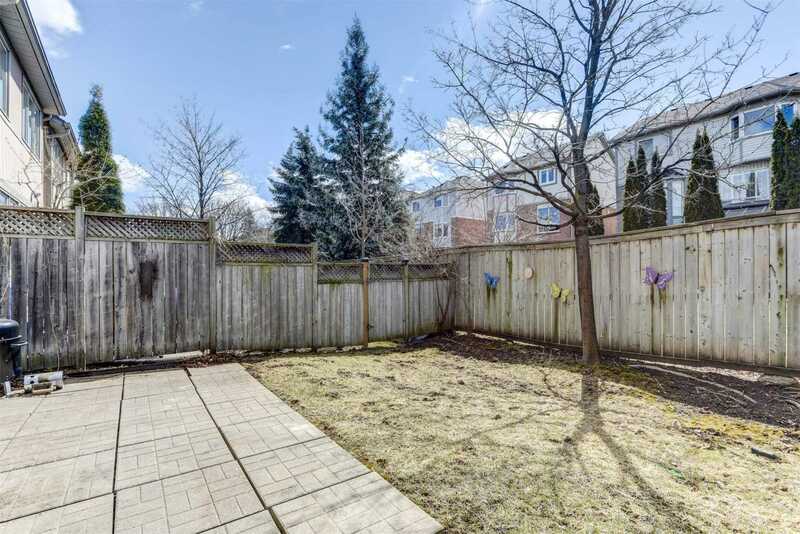 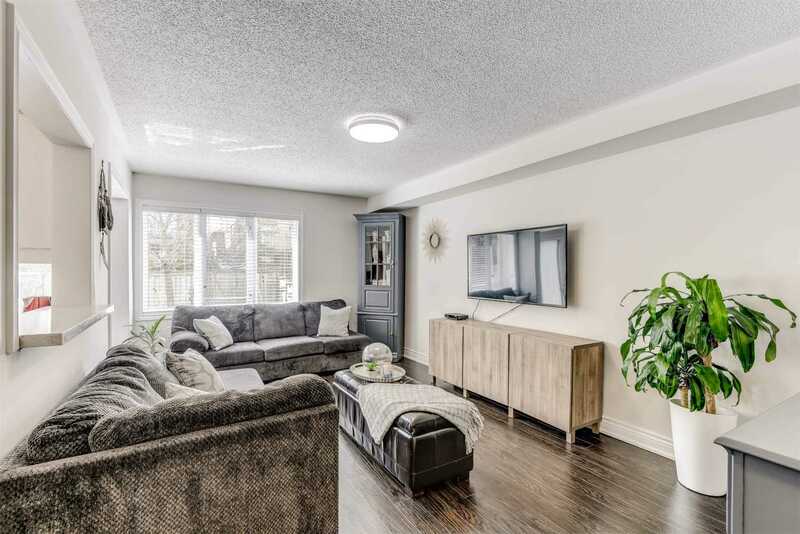 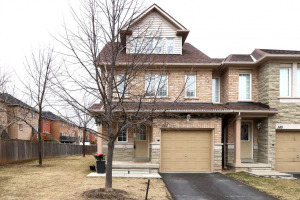 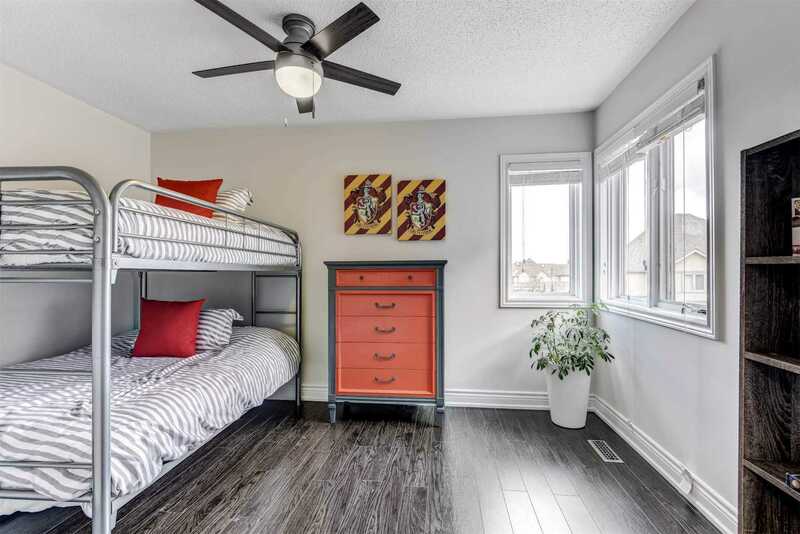 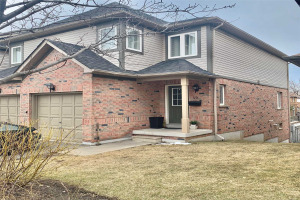 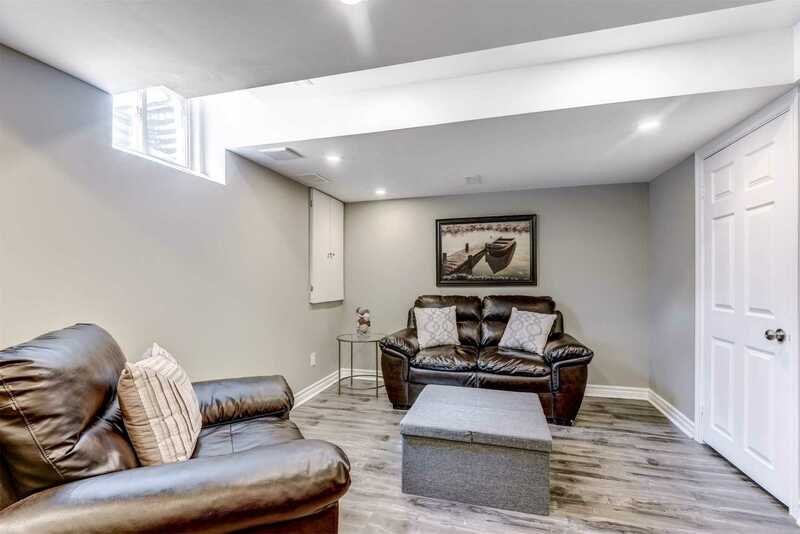 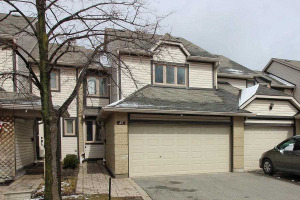 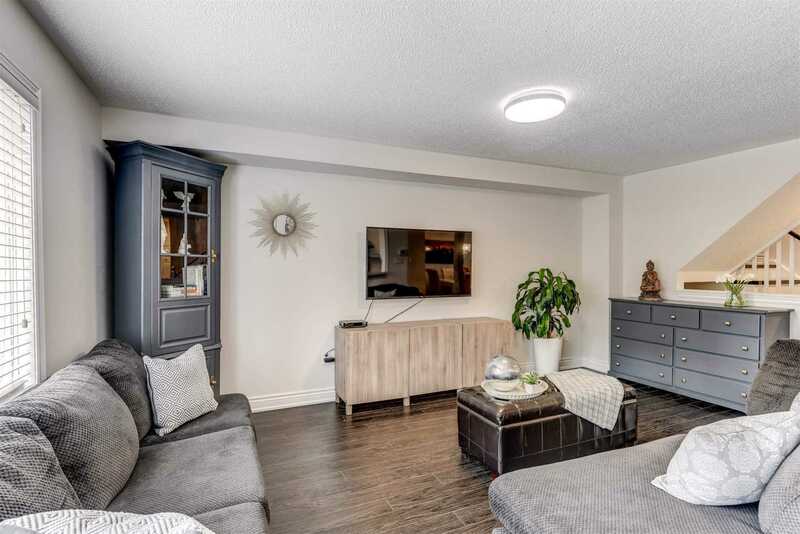 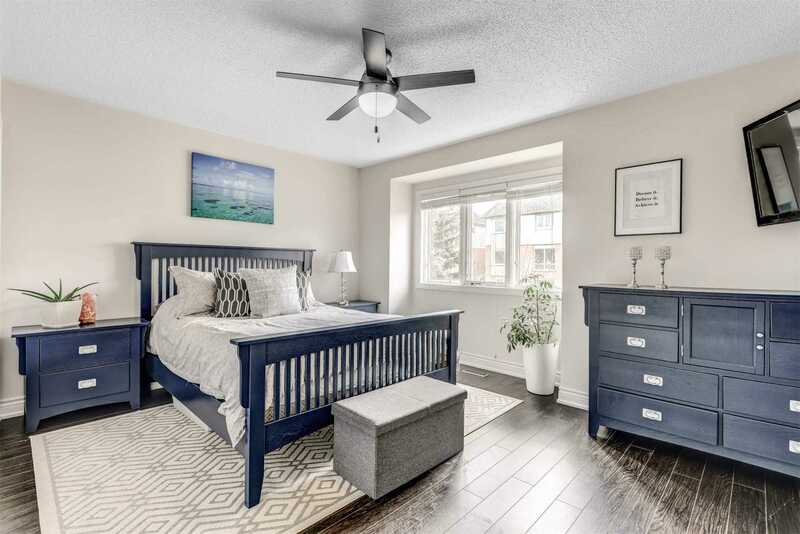 Direct Garage Access,Elf's,Existing Window Coverings.Outdoor Pool & Visitor Parking.Steps To Schools,Parks,Longos & Transit!Convenient Location Close To Streetsville Go,Erin Mills Town Centre,Erin Meadows Community Centre & Cv Hospital.